Celebrate that special moment with a beautiful gift of Nature. The right flowers, for the perfect moment. Creating beautiful and handcrafted arrangements and fruit baskets to suit any occasion. Whether you want to keep it personal, surprise the family, or celebrate in big with all your loved ones. Our fresh flower bouquets are handcrafted the day they are delivered to ensure maximum freshness and beauty. We source our flowers locally when they are in season, from around the United States and from family farms in South America to make sure we have the highest quality product available. We offer luscious and beautiful fruit and gourmet baskets for all occasions! We hand select all the fruit that goes into our baskets to make sure they are fresh and provide a mixture of gourmet items such as wine, chocolates, cheeses, cookies and much more. 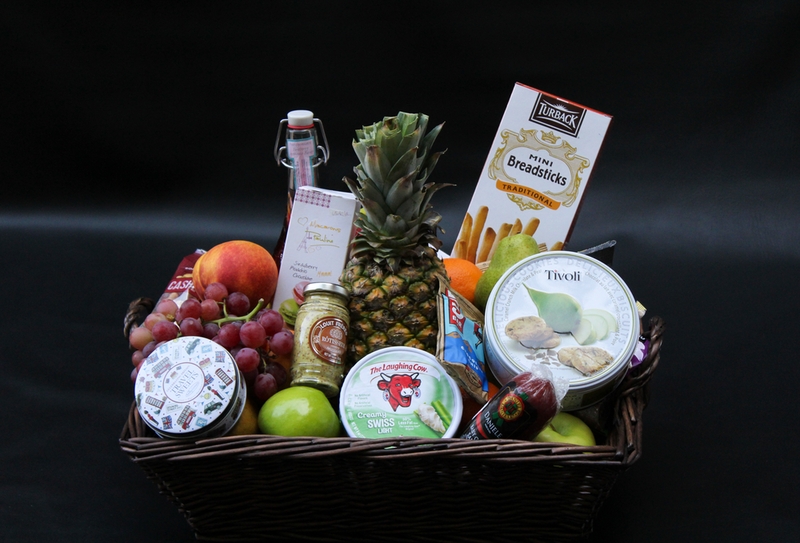 Our baskets can also be customized to allergies and kosher foods. From intimate gatherings to extravagant parties, we create bespoke floral arrangements and designs that bring your floral inspirations to life. We love keeping up with new and exciting floral trends and we cater to every style our brides and grooms have in mind. We live, work, and play in the City of Charlotte so we love helping the businesses that make Charlotte great with their own special events. We can create floral designs or gift baskets for Grand openings, board meetings, conventions and many more! The Rose that remains fresh for about 3 years. Flowers for every special moment. We have become specialists at creating complete atmosphere with our arrangements, depending on your desired event.